Violence permeates The Last of Us Part II – that much is clear from the trailers so far – something that’s part of an overall theme of exploring “primitive” feelings and actions, Naughty Dog says. 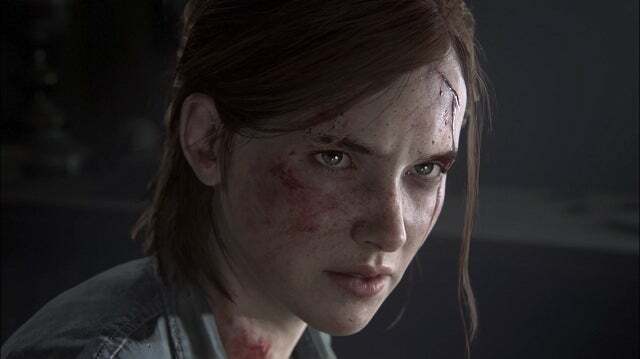 The trailer above that was revealed in June at E3 doesn’t start with violence, but that soon changes as we see a different side of Ellie, a main character from the first Last of Us and the protagonist of the second. Whatever life Ellie once had in the beginning of the clip is gone now as she shoots, stabs, and hacks at her adversaries who stand in her way. “Primitive” is a word that’d certainly come to mind when watching the trailer, a word that Naughty Dog’s Neil Druckmann used himself when talking about the game’s overall theme. During an interview with Buzzfeed, Druckmann was asked what the one thing he’d want players to take away from the game would be. The previews of the sequel have already been compared to the first game, and Druckmann used his own comparison to discuss the big takeaway from The Last of Us Part II. Druckmann also spoke about Ellie’s evolving character that’s changed so much from the first game to the second while comparing her character to Atreus from the most recent God of War game. The full interview with Druckmann can be seen here.